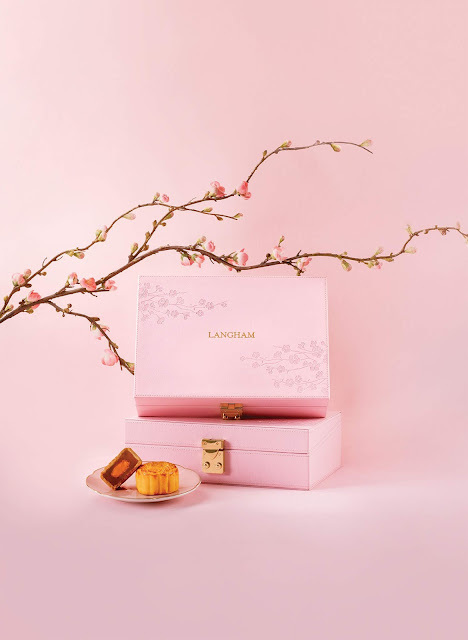 In celebration of the mid-autumn festival, Langham Hospitality Group’s Hong Kong hotels offer an exquisite selection of delicate mooncakes presented in an elegant Langham pink jewellery box. Renowned for its excellence in Chinese cuisine, T’ang Court at The Langham, Hong Kong has been awarded three Michelin stars for three consecutive years while Cordis, Hong Kong and Yat Tung Heen at Eaton, Hong Kong have also maintained their one Michelin star status and have each won numerous awards for their authentic Chinese cuisine. 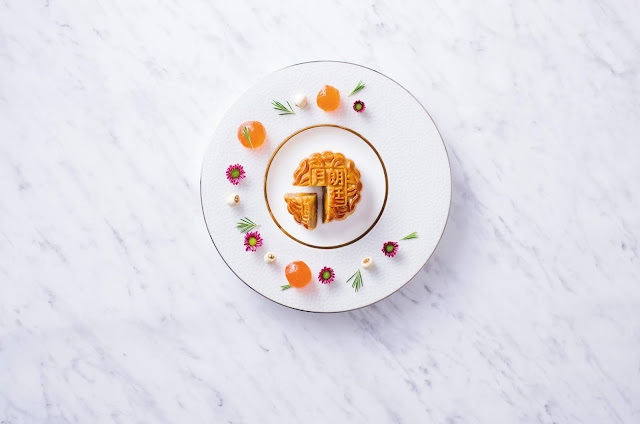 Master Chefs Kwong Wai Keung (T’ang Court) and Tam Tung (Yat Tung Heen) have continued to work together to uphold the highest standards of texture and taste for mooncakes through their exclusive recipes. 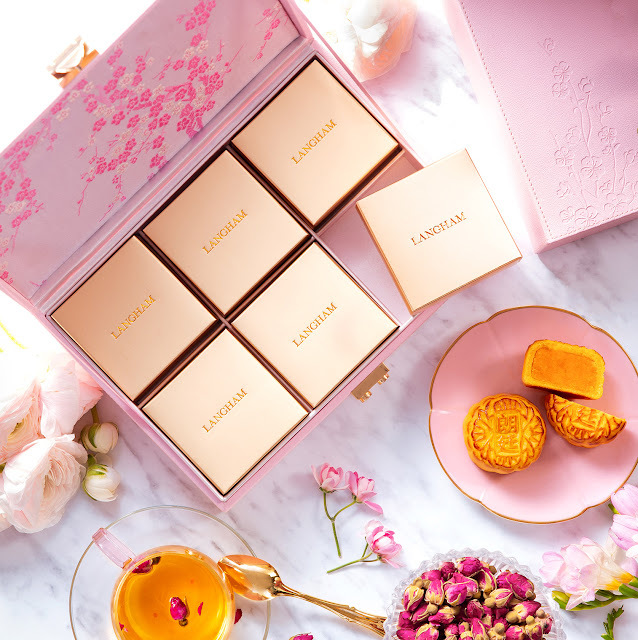 With almost 800,000 mooncakes sold last year from the Group’s three Hong Kong hotels, Langham’s mooncakes have become one of the highly anticipated products among our loyal customers. This year, we are bringing back the popular pink jewellery box adorned with delicate flowers to symbolise prosperity, happiness and family reunion during this festive season. 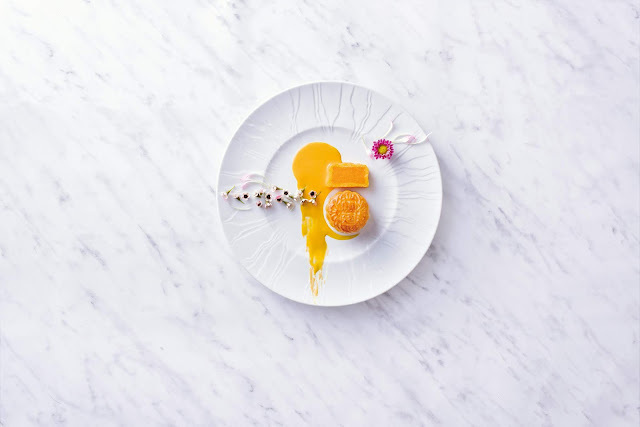 The classic Mini Custard Mooncake with Egg Yolk is a Langham signature, the recipe is perfected by the group’s master chefs and a crowd favourite over the years. 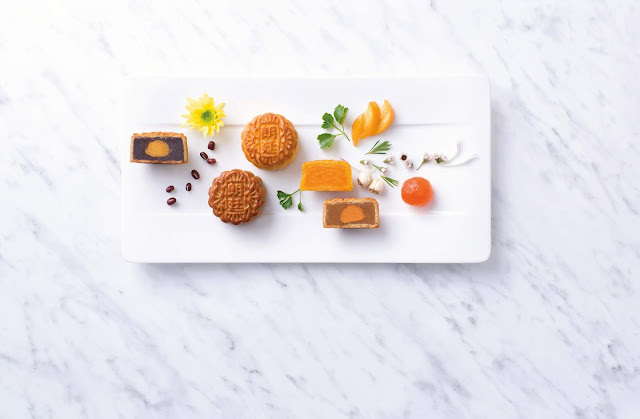 Another popular choice is the Deluxe Mini Mooncake Assortment, a premium collection of classic and modern flavours featuring the traditional White Lotus Seed Paste Mooncake with Egg Yolk, the delicate Red Bean Paste Mooncake with Egg Yolk and the refreshing Custard Mooncake with Kumquat. “We’re very encouraged by the tremendous feedback to our Langham mooncakes every year in Hong Kong and China. We are committed to ensure that both the taste and presentation of our mooncakes need to be of the highest standards. This is why our mooncakes continue to be the ideal choice as gifts for the loved ones, friends and clients or for personal indulgence,” says Limi Chan, senior group director of Chinese cuisine. Currently available for sale until 23 September, Langham mooncakes are available in two different variations.